model yet, of the first six months of the largest and costliest military campaign in history. This web site aims to give the reader an in depth preview, and promote awareness, of this large and ongoing project. Volume I – The Concepts and General Structure of the Integrated Land and Air Resource Model (Part I), and The Methodology Used for Analysing Weapon System Effectiveness (Part II). 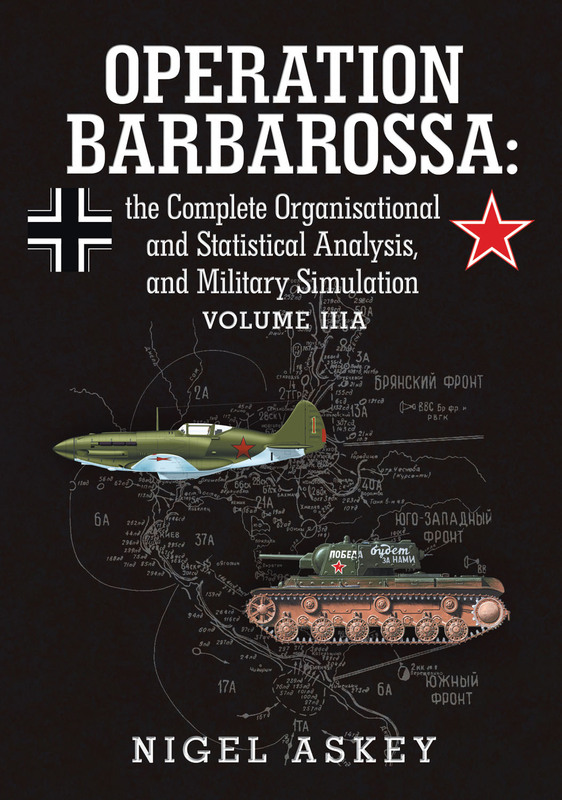 Volume IIA – The German Armed Forces (Wehrmacht), Mobilisation and War Economy from June to December 1941 (Part I). Volume IIB – The German Armed Forces (Wehrmacht), Mobilisation and War Economy from June to December 1941 Part II). 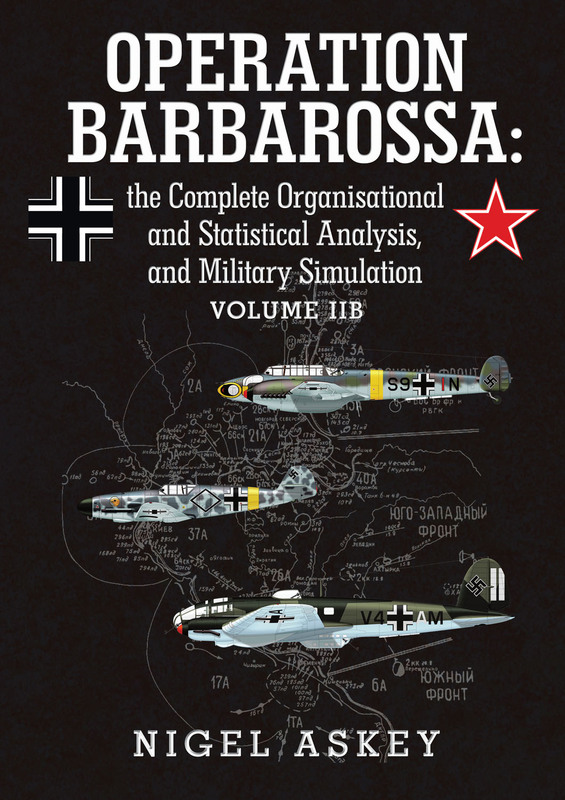 Volume IIIA – The Soviet Forces, Mobilisation and War Economy: June to December 1941 (Part I). 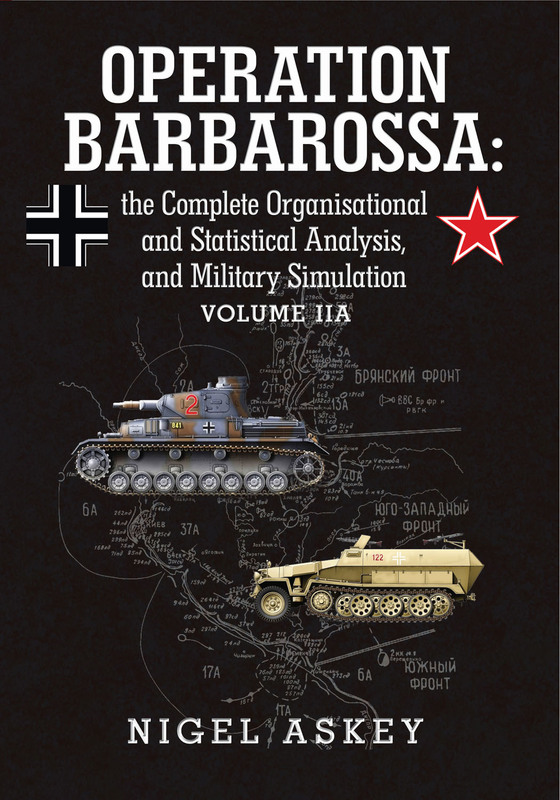 Volume IIIA – The Soviet Armed Forces, Mobilisation and War Economy from June to December 1941 (Part I). 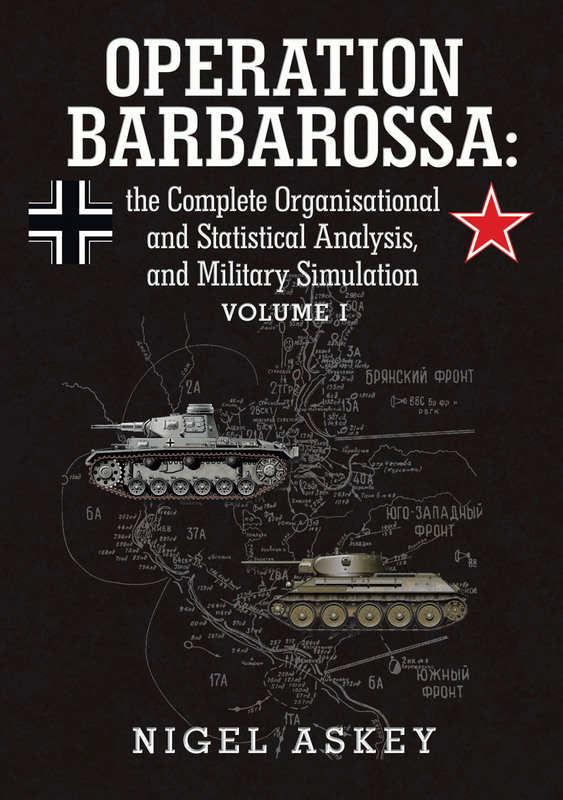 Volume IIIB – The Soviet Forces, Mobilisation and War Economy: June to December 1941 (Part II). Volume IIIB – The Soviet Armed Forces, Mobilisation and War Economy from June to December 1941 (Part II). Volume IV – The Finnish, Rumanian, Hungarian, Slovakian and Italian Forces on the East Front in 1941. 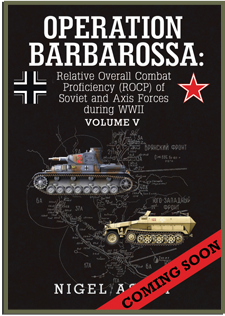 Volume V – The Relative Overall Combat Proficiency (ROCP) of Soviet and Axis Forces during WWII. Volume VI – The Science of War Gaming and Operation Barbarossa.